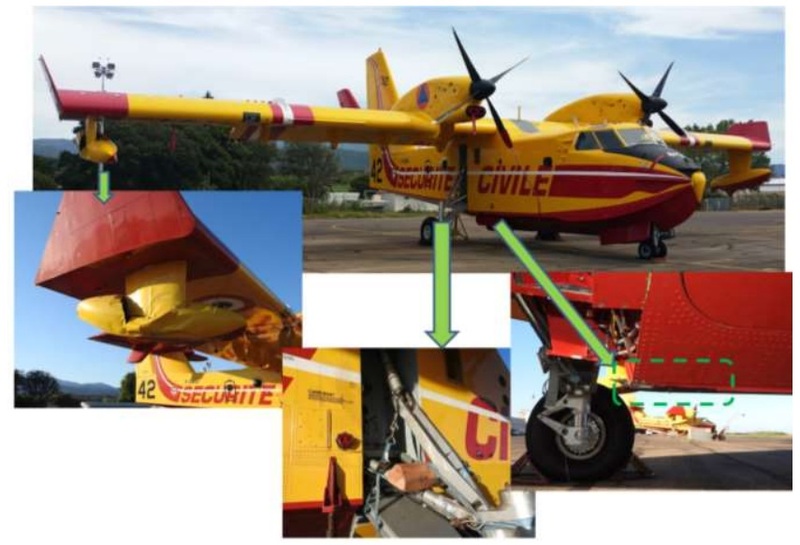 The French BEA-D (Le Bureau Enquêtes Accidents Défense – Air (UPDATE: renamed the BEA d’État [BEA-É] in 2018 in recognition of its role in all state aircraft) has issued the final report into their investigation of a landing gear collapse on Canadair CL-415 F-ZBEU of the Securité Civile at Ajaccio-Napoleon Bonaparte Airport, Corsica on 1 August 2016. 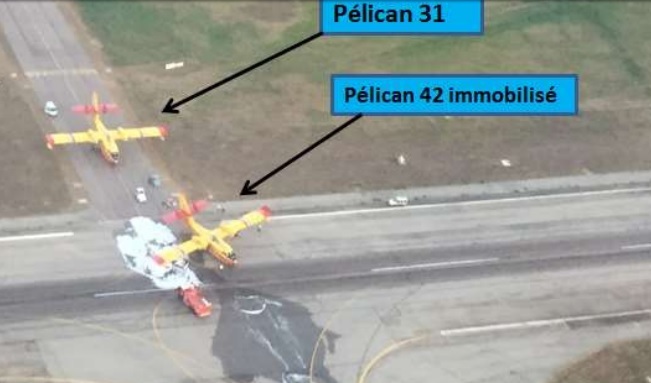 The fire bomber, callsign ‘Pélican 42′, was one of two aircraft taxying for take-off when the right hand Main Landing Gear (MLG) collapsed as the aircraft turned to align with runway 20 for take off. In particular the right hand float was damaged, and a fuel leak occurred. The MLG is locked by a strut by the principle of a geometric locking by overextension. When examined the MLG strut was found to be outside the allowable range which led to premature wear of the components of the strut assembly. Dimension X must be equal to dimension Y or up to a maximum of 0.055 inch (1.40 mm) less than dimension Y. 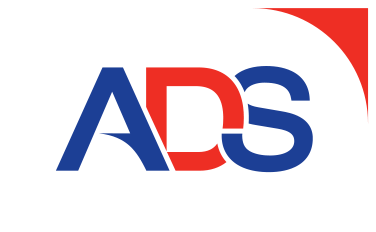 The landing gear was jolted unlocked when the aircraft taxied onto the runway at a higher than intended speed (c 14 knots rather than 6 knots). 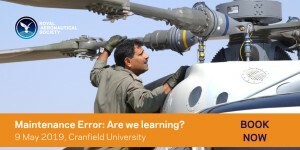 Maintenance Human Factors in Finnish F406 Landing Gear Collapse Safety investigators discuss the associated maintenance human factors and inadequacies in the type’s maintenance instructions. 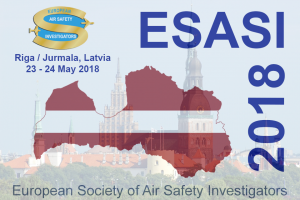 UPDATE 24 June 2018: B1900D Emergency Landing: Maintenance Standards & Practices The TSB report posses many questions on the management and oversight of aircraft maintenance, competency and maintenance standards & practices. We look at opportunities for forward thinking MROs to improve their maintenance standards and practices.